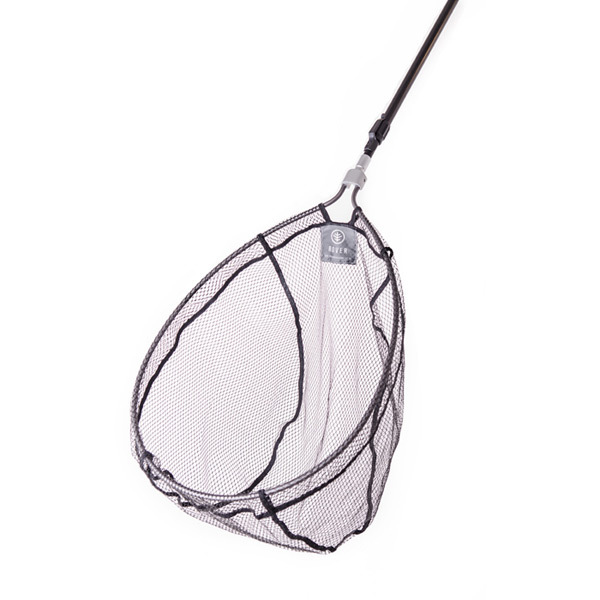 This is a practical and handy, lightweight wading staff that extends in seconds. 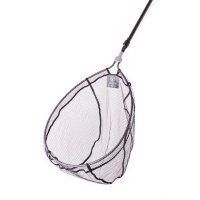 Use for stability when wading in fast currents and on rough terrain. Ready for assembly in a pouch that can be attached to a belt.